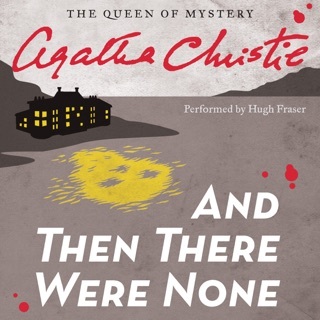 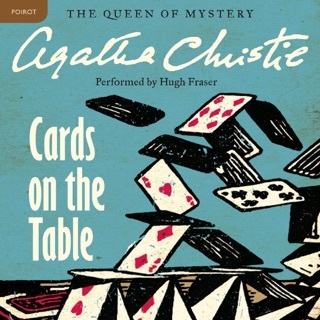 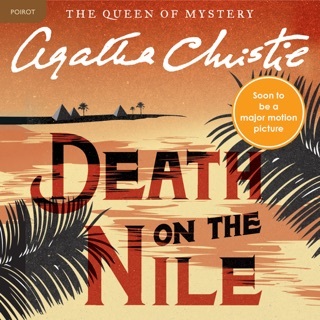 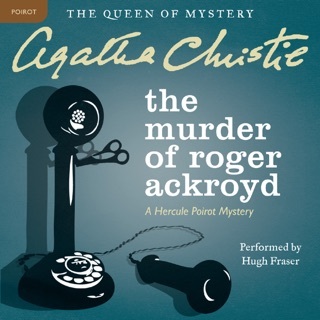 Listen to one of Agatha Christie’s most chilling whodunits, which is full of clever twists. 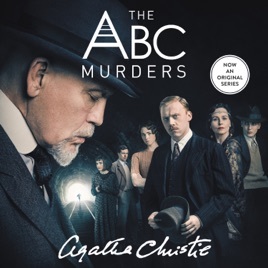 A string of murders in which the victims are being picked off in alphabetical order grips England—and the killer sends a chilling letter to Hercule Poirot each time he strikes. 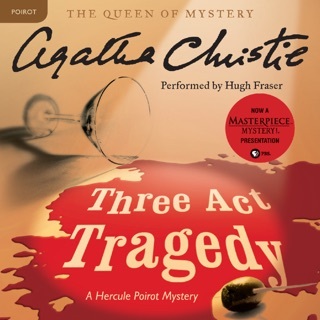 Actor Hugh Fraser—who costarred as Poirot’s sidekick, Arthur Hastings, in the long-running TV series Poirot—is a canny narrator. 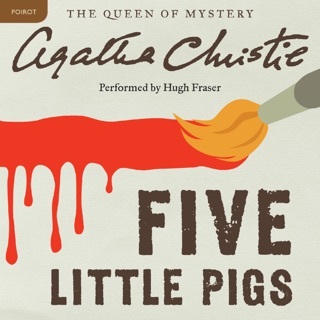 Even if you haven’t seen the show, Fraser’s ever-so-British reserve mixes perfectly with the brashness of the irrepressibly cocky Poirot, underscoring the delightful oddness of Christie’s fish-out-of-water Belgian detective.